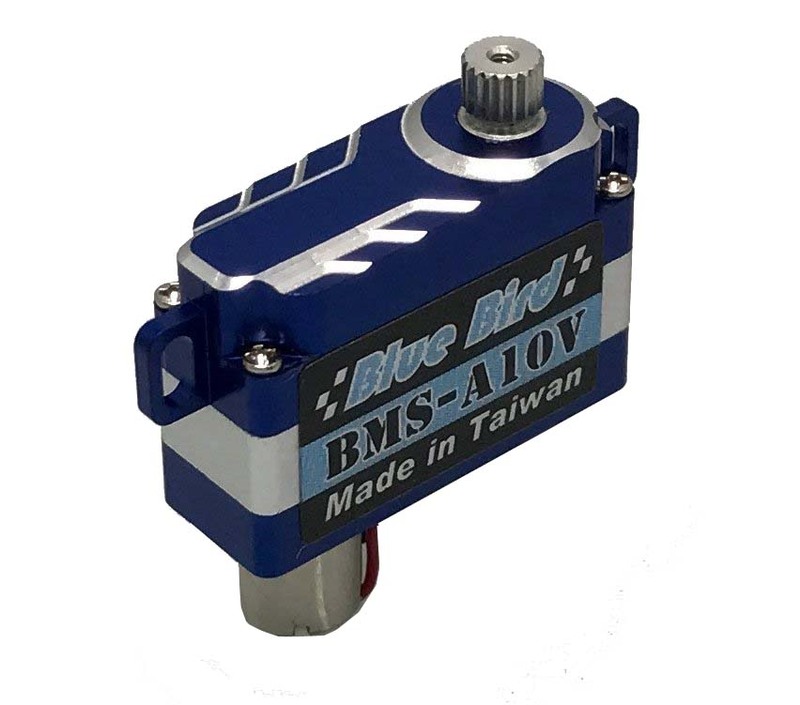 The Blue Bird BMS-A10V is a great new wide voltage (WV) servo with amazing torque, speed and precision in a tiny case only 8 mm thick. The V suffix relates to the vertically orientated servo mounting lugs (tabs) fitted, making this servo ideal for wing and tail surface mounting. 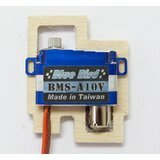 With a weight of 7.4 g and a speed of 0.07 sec/60° the Blue Bird BMS-A10V is ideal for DLGs, F3K, F3P, F5J, and all electric racers, small gliders and 3D RC models. Being so thin and lightweight the A10 is also ideal for installation in the tail surfaces of larger models. With a wide voltage range from 3.7V to 8.4V the BlueBird A10-V works perfectly on 1S and 2S LiPo, and well as 4 and 5 cell NiMH batteries. 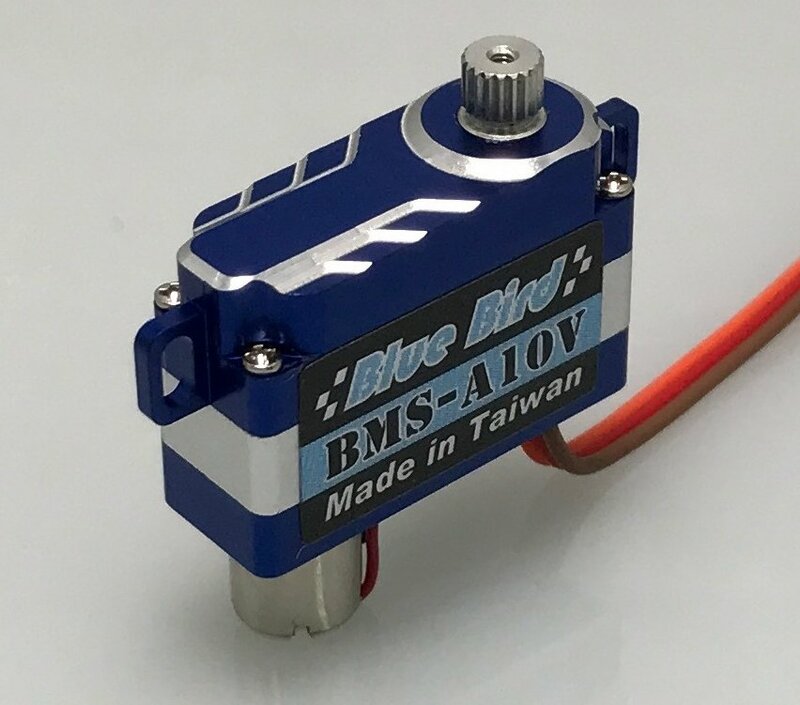 We're pleased you would like to review Blue Bird BMS-A10V WV Servo - 3.2Kg.cm 0.07s 7.4g 8mm. Purchased 4 off servos, tested them for around 15min on 4.8v Nimh. No problems, slightly warm but this was expected after the continuous test cycle. Servos show zero backlash (by hand feel) & are very smooth & quiet in operation. I would rate above the KST 08 v3 that I have. Quality looks & feels first class, very impressed so far but cannot comment on reliability or durability as yet so only 4 stars at this stage. Decided to try these as alternatives to the KST X08 and MKS6100 which have become my usual fare for F5J. Intended application is a light F5J model. 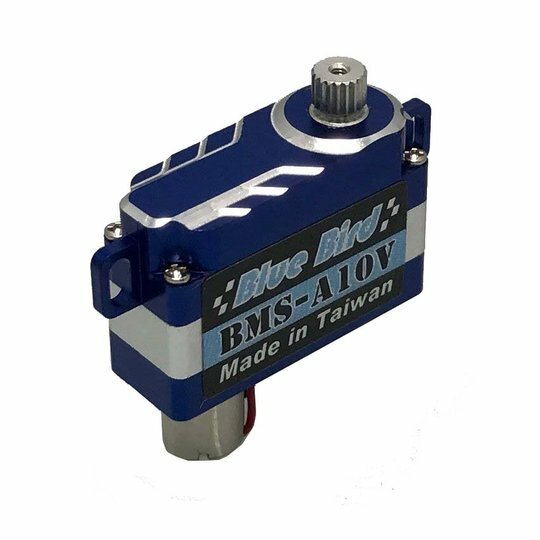 The Blue Bird servos are for practical purposes the same size (marginally smaller for the A10 cg X08) although the motor diameter on the A10 is slightly less than the X08. 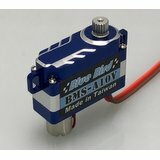 The Blue Bird servos run quite a lot warmer than the X08 and 6100 on 6.4 and 5.2V. Don't yet know if this will impact performance. Will report more when they have had some use in the real world. As per usual, Neil and his band of merry persons did an excellent job in packing and sending this (and many other) order(s) to a corner of the planet far from his farm in chilly England. 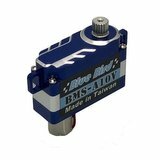 I've tried every servo going that is suitable for F3K. Until now there has always had to be some sort of compromise. Price, 1S lipo performance, reliability, speed etc. This is the first servo I have used that ticks all the boxes, amazing speed and power on 1S, and affordable. Consensus of all the pilots using them at this years world champs seemed to agree. Bluebird may have been associated with the budget end of the market, but these are every bit as good as servos nearly 2x the price. Very light and fast. Centering is very good. Holding power is enough for my 3.8m F5J 1100gm model ailerons. Will they last a season of comps, I will let you know. 6.1v -2.2 kg force . 0- super ! with respect Vladimir.